ZTE, the Chinese tech equipment maker, has replaced its entire board, fulfilling another part of the deal it made with the United States. The move, announced Friday in regulatory filings, puts ZTE (ZTCOF) one step closer to being allowed to buy American parts again. Fourteen members of ZTE's board of directors have stepped down, according to the filings. They will be replaced by eight new directors that were elected at the company's annual meeting. ZTE has been in crisis since April, when the US government blocked American firms from selling components or providing services to the company. The ban was put in place after Washington said ZTE violated a 2017 deal in which the Chinese company admitted to evading sanctions on Iran and North Korea. Earlier this month, Commerce Secretary Wilbur Ross announced a deal that would end the ban, provided the state-controlled company sticks to the terms. The company has paid a $1 billion fine, and would put $400 million in an escrow account in the event of future violations, a Commerce Department official said last week. The Commerce Department declined to comment Friday. There's reason to be skeptical of ZTE's decision to swap out its board, according to Derek Scissors, a resident scholar at the American Enterprise Institute, a Washington think tank. It does not signify real change at the company, since any director will have close ties to the Chinese government, he said. "The controlling entity here is the Chinese state," Scissors said. "It's not who's on the board." The White House and Congress remain at odds over the ZTE agreement. Lawmakers from both parties have claimed that ZTE, which makes smartphones and is China's second largest manufacturer of telecom equipment, poses an ongoing security threat to the country and shouldn't get relief. The Senate passed an annual defense bill earlier this month that included a measure to undo the decision to lift the ban. Trump, meanwhile, wants to keep the company alive as a bargaining chip in the broader trade spat with China. 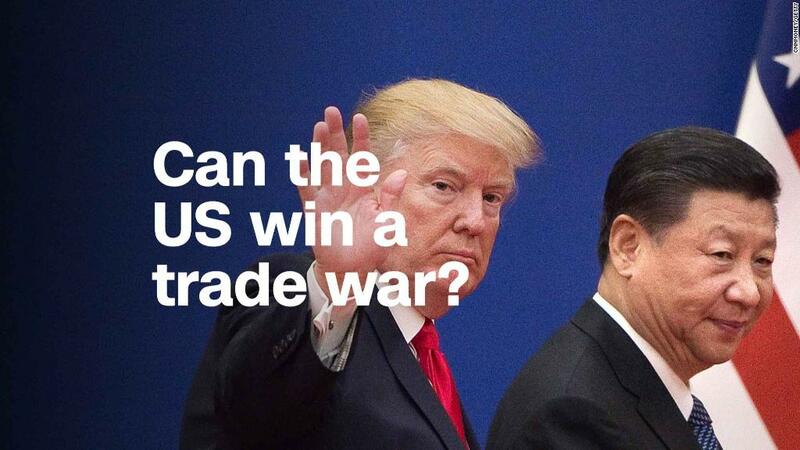 Tariffs on Chinese goods worth $34 billion are set to go into effect next week.